Visionary Flora Montes is a proud Latina from the South Bronx whose entrepreneurial, philanthropic, and artistic endeavors make her a force to be reckoned with. She is the CEO & Founder of Bronx Fashion Week and NY Fashion Chamber of Commerce; the inspiration behind Blueprint, an organization committed to empowering those fighting addiction by family re-unification; a culinary school graduate; and a published poet who has performed and produced shows for the famed Nuyorican Poet’s Café and other NYC venues. 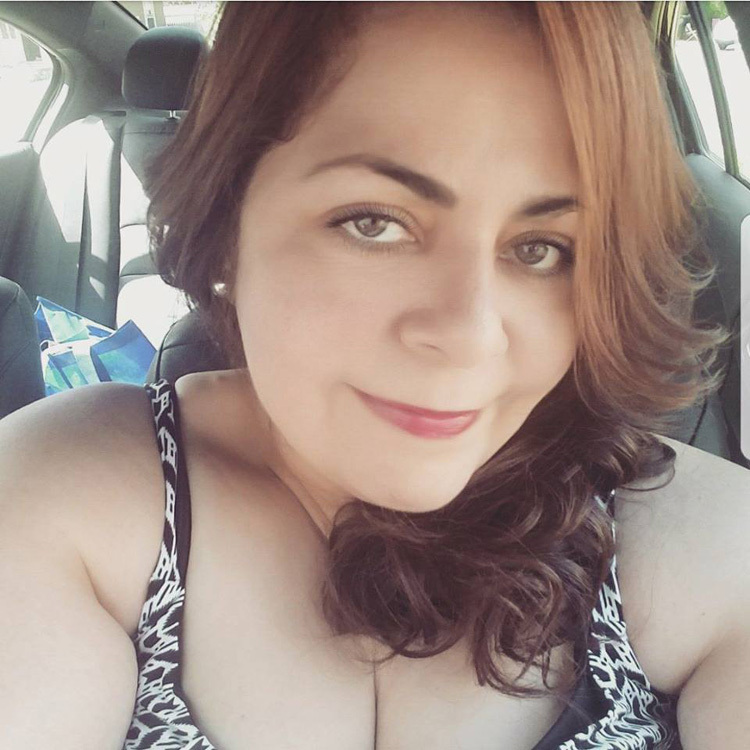 Flora is a member of the New York Latinas Writers Group and serves on the Bronx Museum of The Arts’ Community Advisory Board and the Board of Directors for the American Cancer Society in the Bronx. She is also a loving mother. Flora’s rise from the adversity of her less than ideal childhood has inspired her dreams to change the world. She uses her artistic abilities to inspire and support vulnerable communities such as homeless children and victims of domestic violence. Her generosity and vibrant spirit has garnered her many awards and commendations. Some of her accolades include being named one of the 25 most influential woman in NYC by the Bronx Times; being hailed as a South Bronx ambassador of culture, along with fellow contest judges Diego Leon and Jerome Lamaar, by the NY Times; and recognition from local and city government officials like Councilman Andy King and Mayor Bill de Blasio for her efforts leading Bronx Fashion Week.